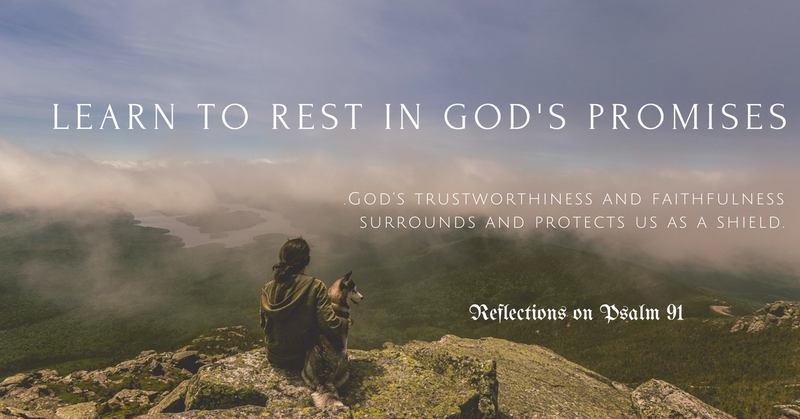 When we pursue God’s peace, we must first be at rest but how do we achieve rest? The answer is simple; we pursue God’s Presence. When we find rest in God’s Presence and within His Word, where His voice speaks, clarity of the mind is often the result. What follows is rest. In Exodus 20:8-10, God promised, “My presence shall go with you, and I will give you rest.” It is from this place of rest that we should live our lives every single moment – nestled deep within His Presence. 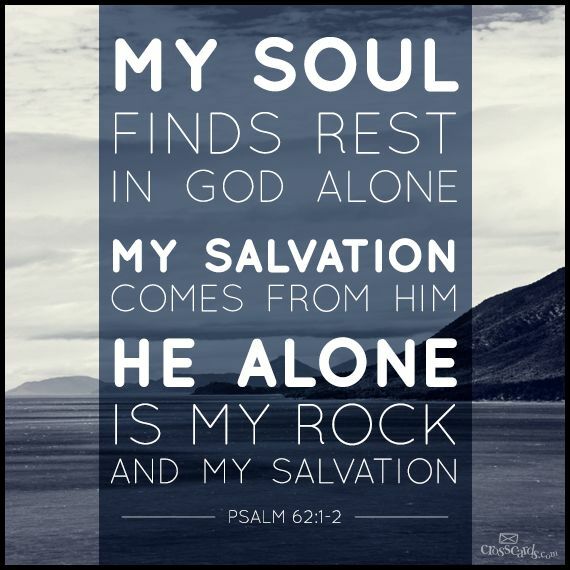 It is God alone who can give your soul rest. The most beautiful thing about God’s rest is that it touches every area of your life. When you become at rest in just one aspect of your life, you will find that your response to even the biggest challenge will be significantly different than before. God’s peace permeates the deepest corners of our soul when we are rested in His Presence. Jesus is offering us an everlasting and perfect exchange so we can live each day secured in His rest. Why then would we choose anything else over His offer? Exodus 14:14 says “The LORD will fight for you; you need only to be still.” God’s assurance is that even in the MIDST of a battle, we CAN be at rest if only we remain anchored in the ark of His presence. The truth is when we allow faith to rise up and allow the Lord of Hosts take His rightful place at the frontlines of our battles, we can stay rooted in His stronghold of peace. We can be at rest. Rest is the result of our faith, knowing He is the Almighty God and most importantly, believing He is a good and faithful father, who will never leave or forsake us. When our soul truly believes in this, then our soul will truly be at rest. Anytime your heart is burdened, filled with anxiety, or you feel darkness crouching at the door of your soul, seek God. The best remedy is to soak quietly in His presence, feed yourself with His Word, or lift up a song of worship to Him. When you are restless, you don’t even have to say anything to God, you need only call out to Him and the Presence of Rest will find you. God will come when you call out to Him because God wants to bridge the gap of sin so you can step into His presence and be at rest. God wants you to live an abundant life – it is why Jesus came and that life in abundance includes His overflowing peace! God gives strength to His people and blesses them with His peace (Psalm 29:11). God’s peace embraces you only when you are at rest. In very simple terms, Paul tells us to stop being anxious, a Greek word that means to ‘divide the mind’ – with distractions, burdens, worries, and anxieties. The very fact that Paul tells us “do not” be anxious indicates that WE have control of our minds, actions and hearts. WE can choose to shed off restlessness and put on the robes of rest – but only if WE choose to stay rooted in God’s presence. Jesus likened worry, distraction, and trouble to weeds that grow around a life. This preoccupation in our mind is what stops us from spending time with God in prayer and in His presence. When we take captive of our thoughts and guard our hearts, we free ourselves to a clear path to sit in the presence of Jesus, in prayer and thanksgiving. 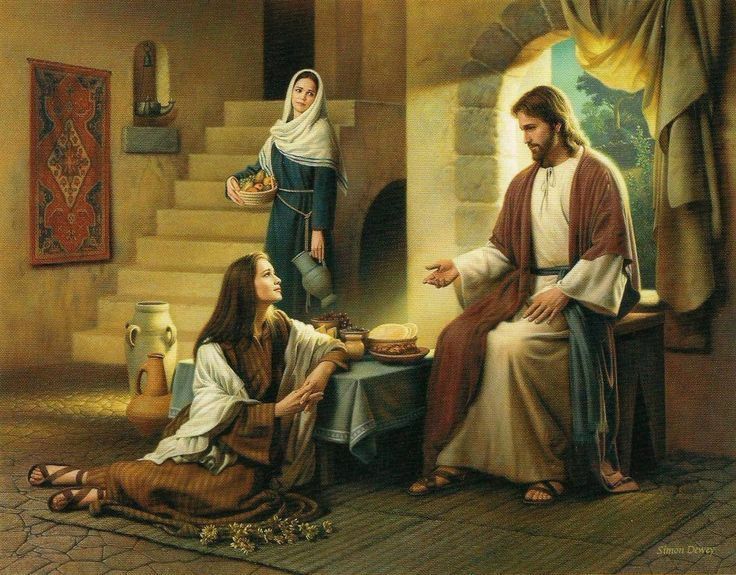 If we choose to do what Mary did and sit at the feet of Jesus to hear His Word and be in His presence, we too will experience what Mary did – rest amidst the busyness of Martha. Do you struggle to not worry and rest? Do you know that it comes down to making a choice? What Is God’s Will? Seeing Beyond.